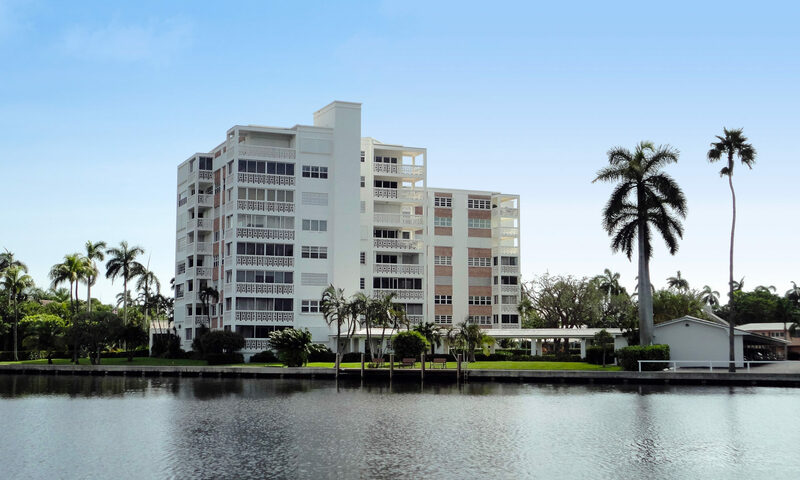 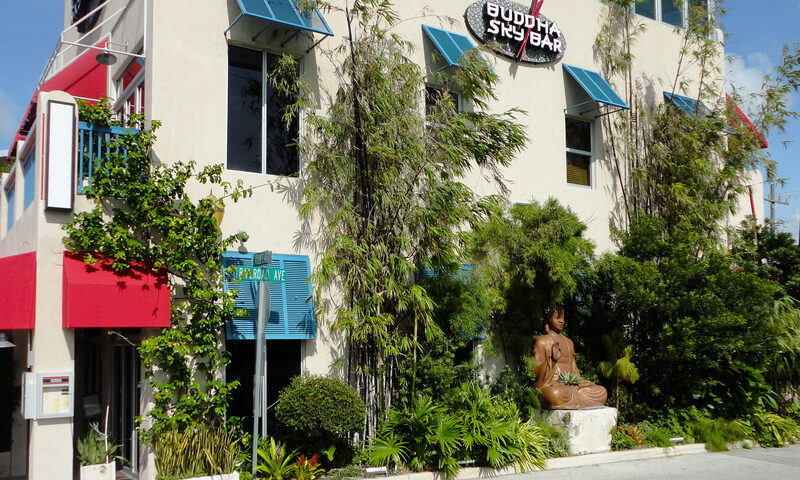 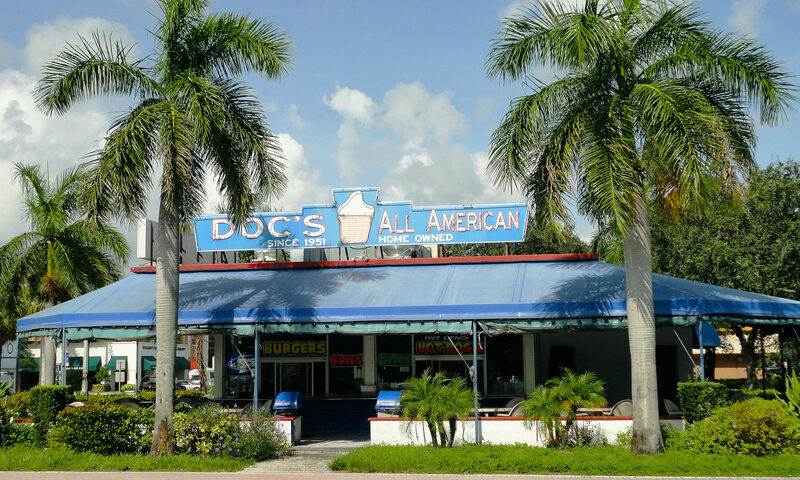 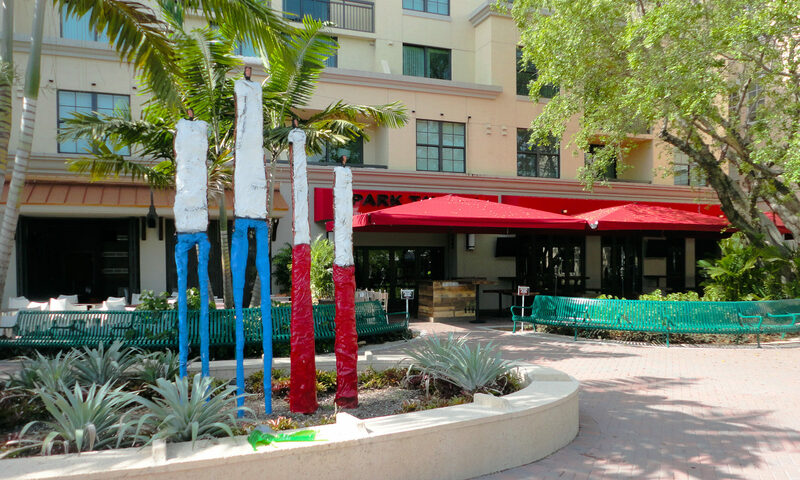 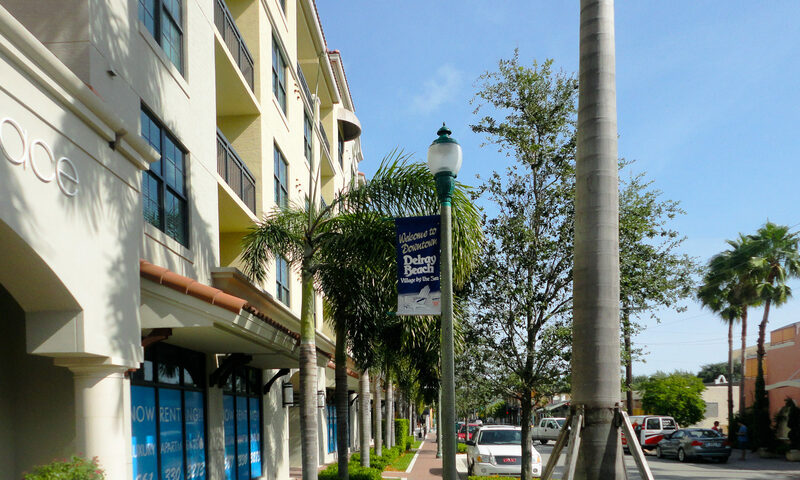 Nestled just off the coveted Atlantic Avenue in Delray Beach, sits the trendy and enticing community of Atlantic Gardens. 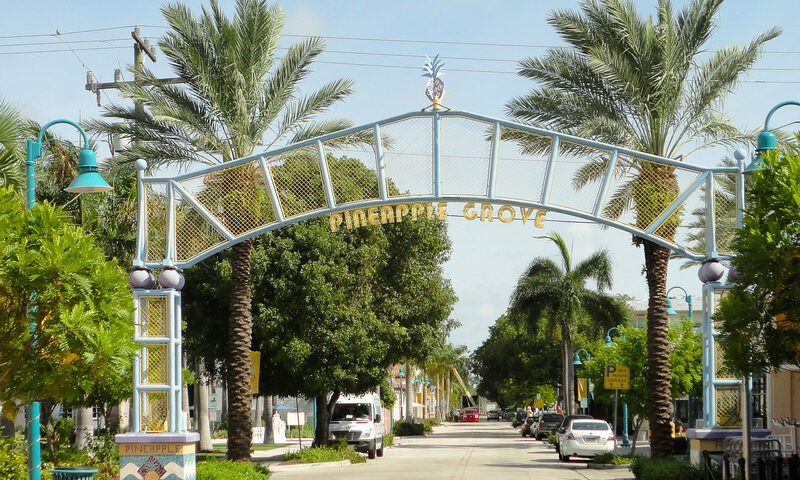 Houses are mostly in a ranch style, ranging from two to three bedrooms often with terrazzo floors and CBS construction With no HOA fees in Atlantic Gardens, residents can make the most of affordable living in one of Florida’s most popular beachside resorts. 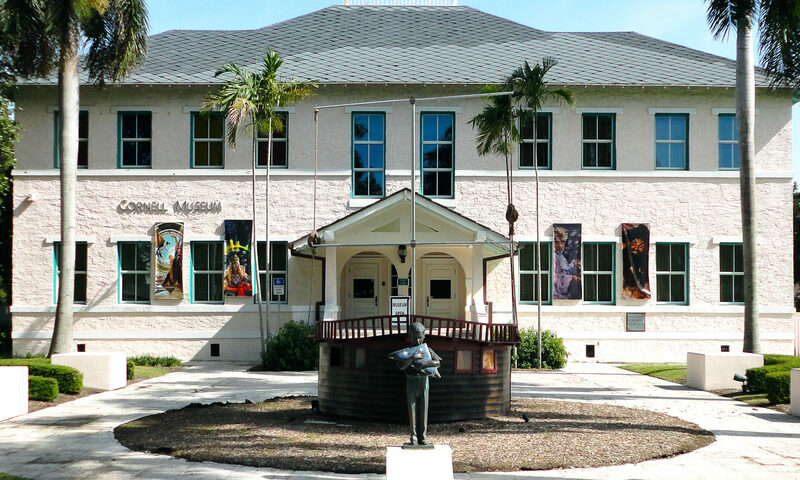 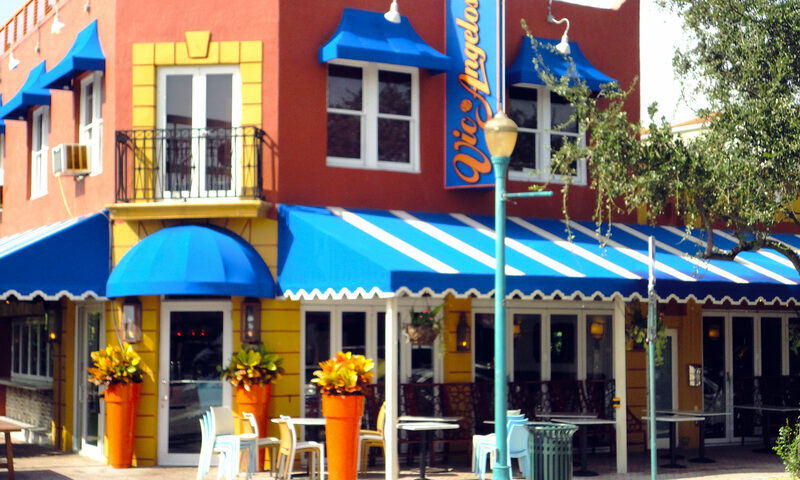 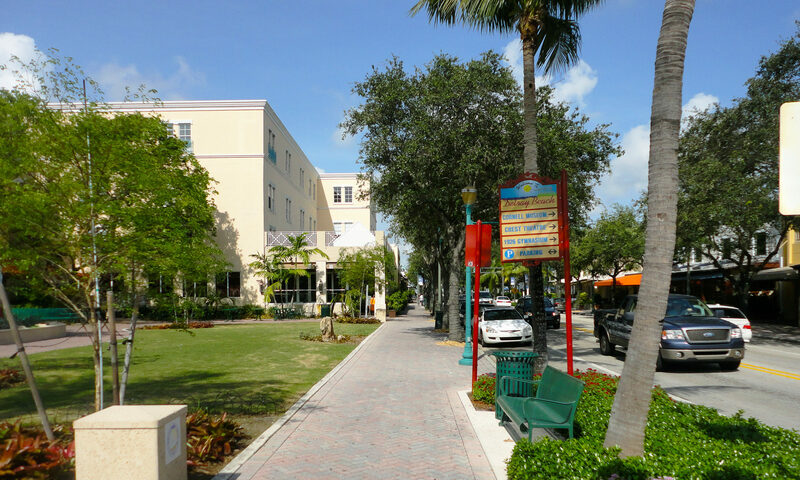 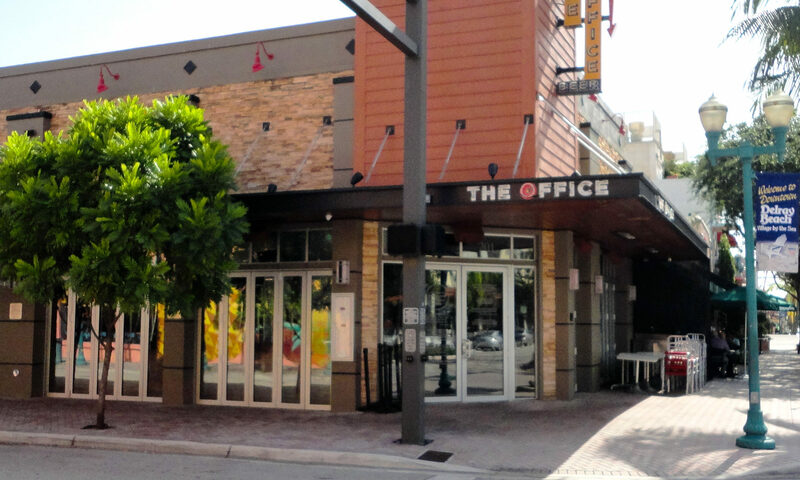 Delray Beach, recently voted the nations #1 ‘Fun City’ is a beautifully preserved oceanfront community in South Florida. 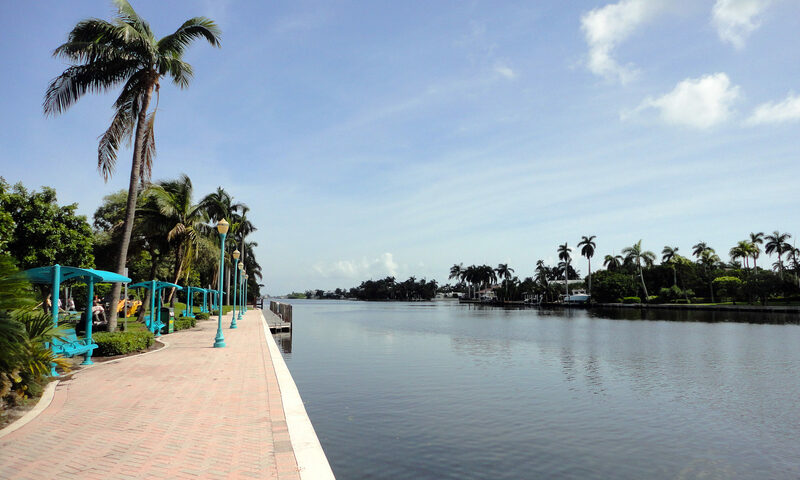 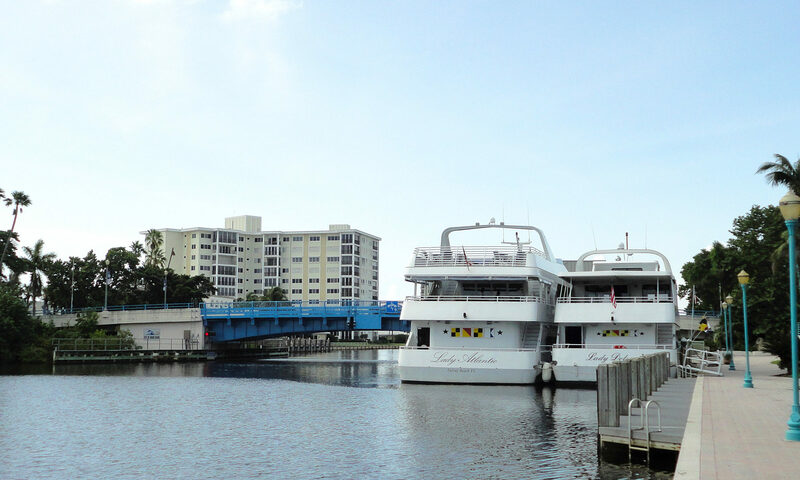 It is a small town with the buzz of a big city, featuring some of the finest schools, walkways, waterfronts and entertainment choices in Florida. 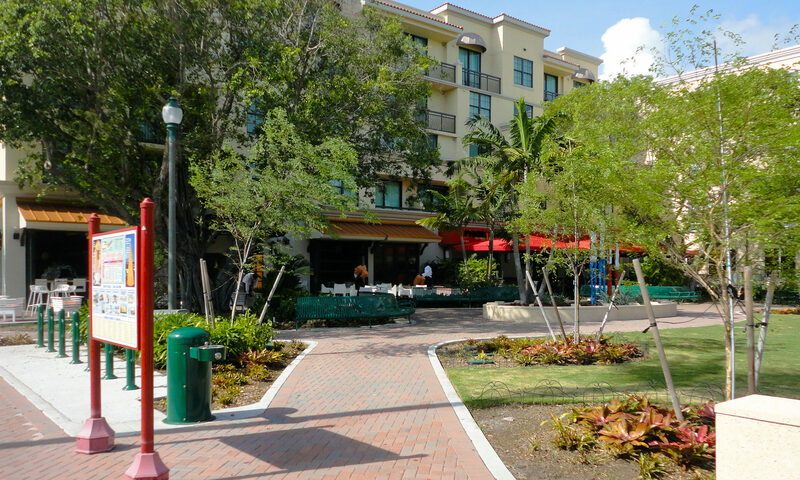 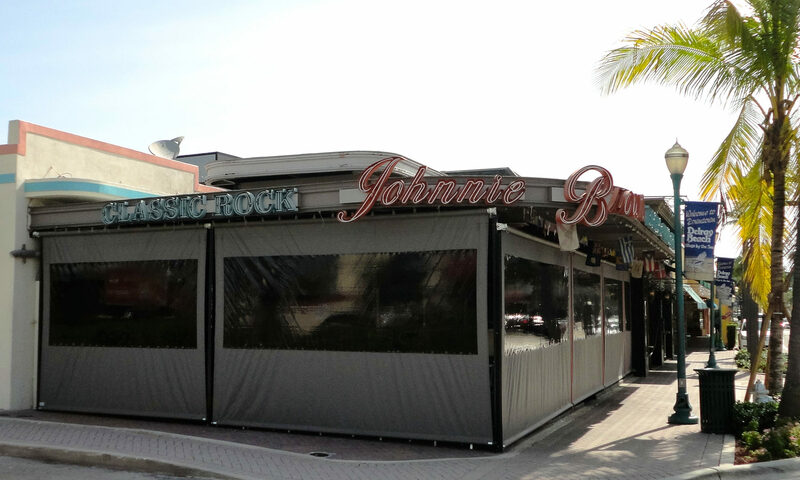 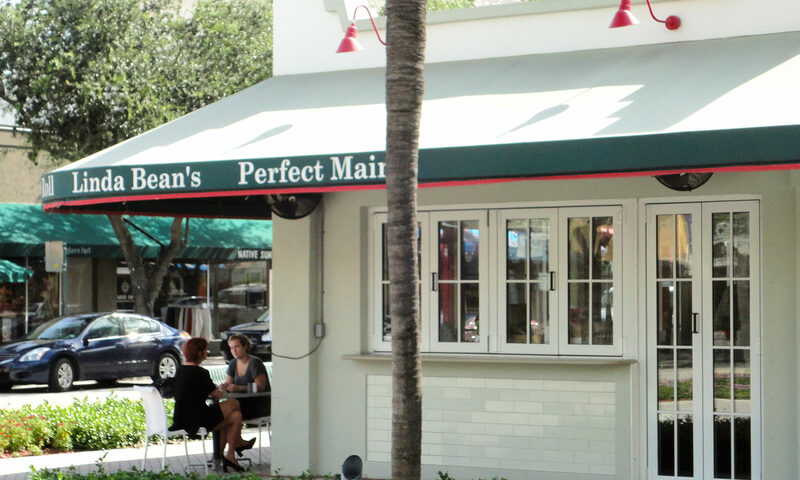 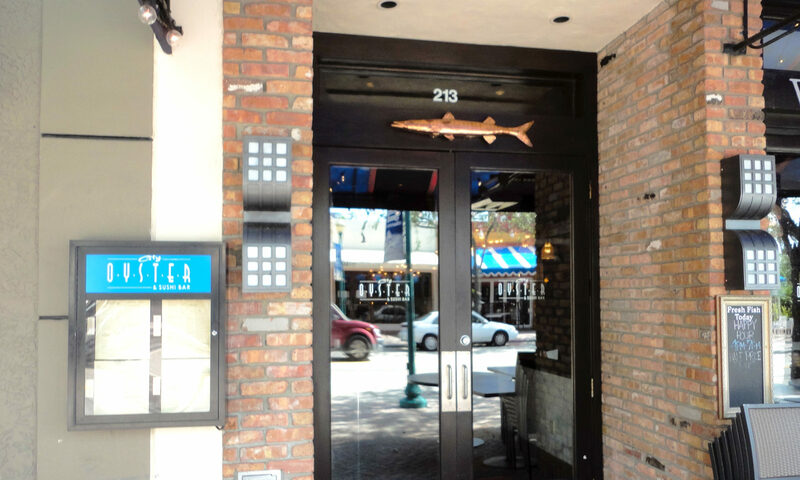 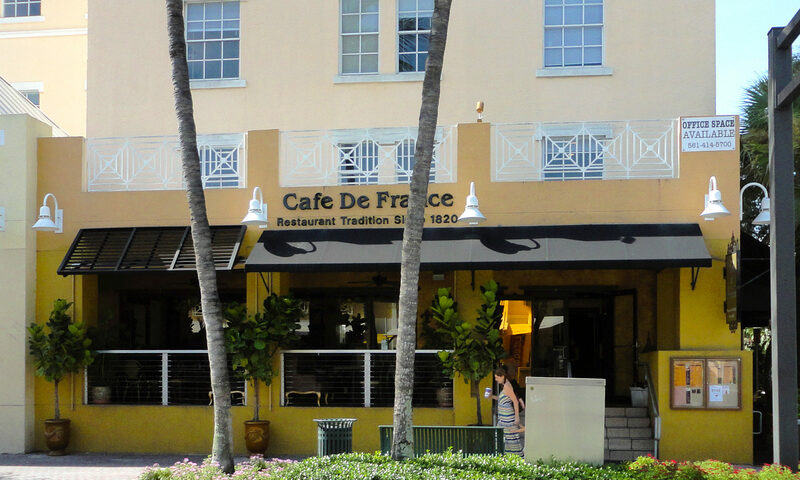 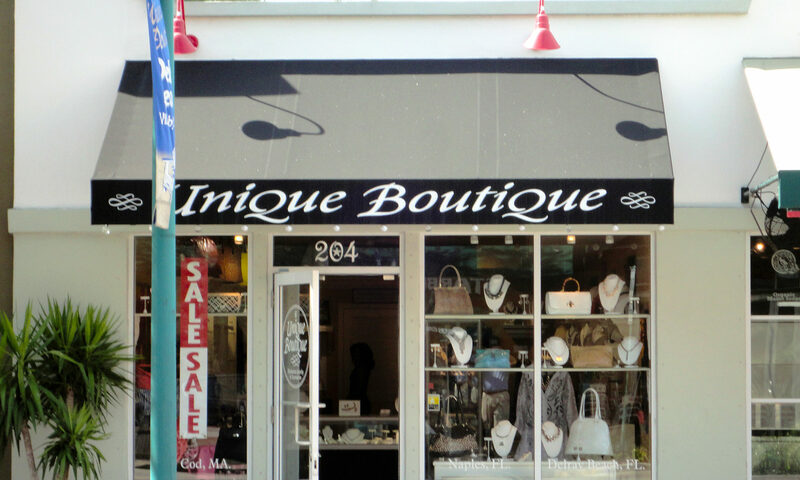 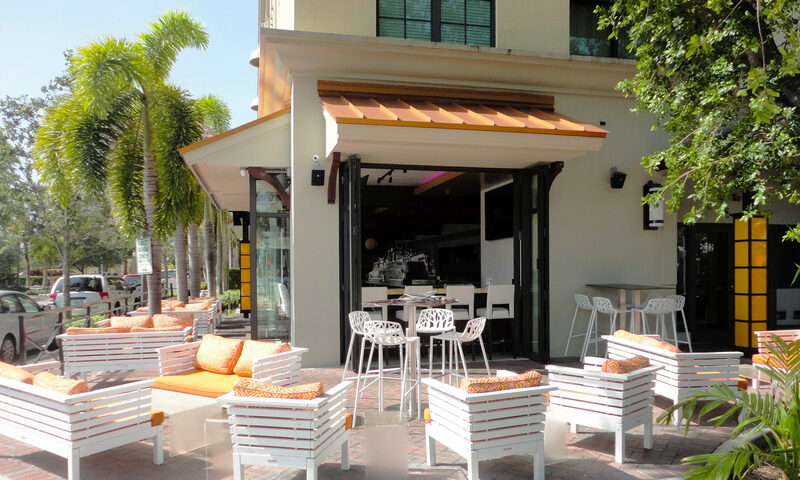 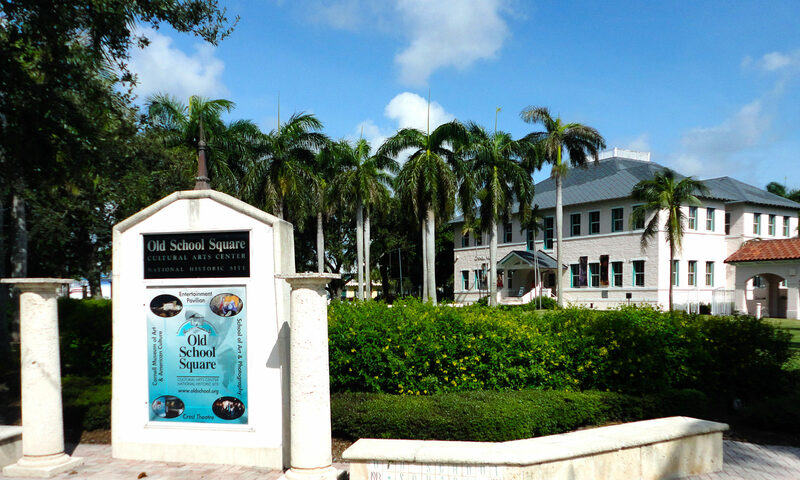 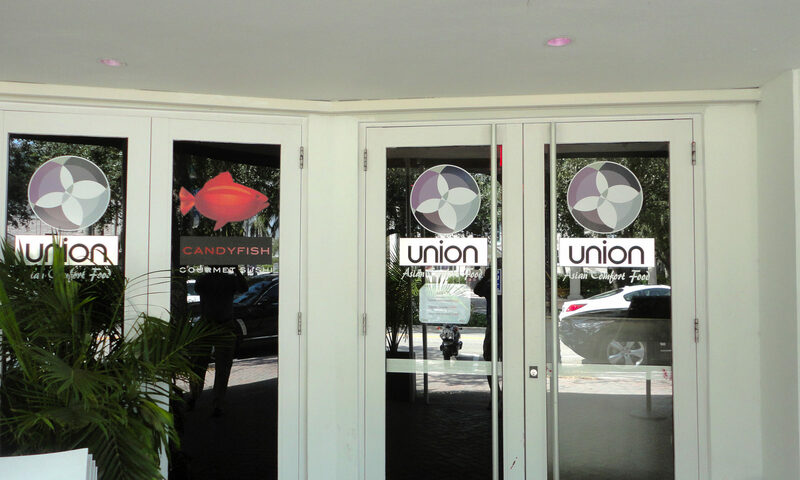 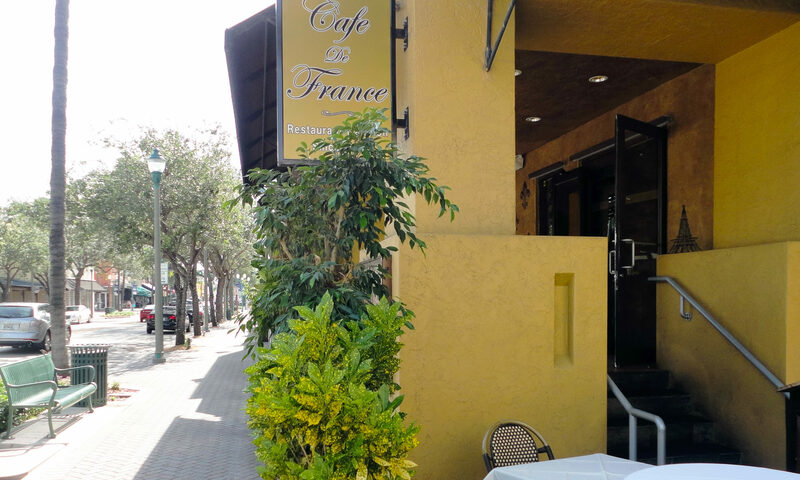 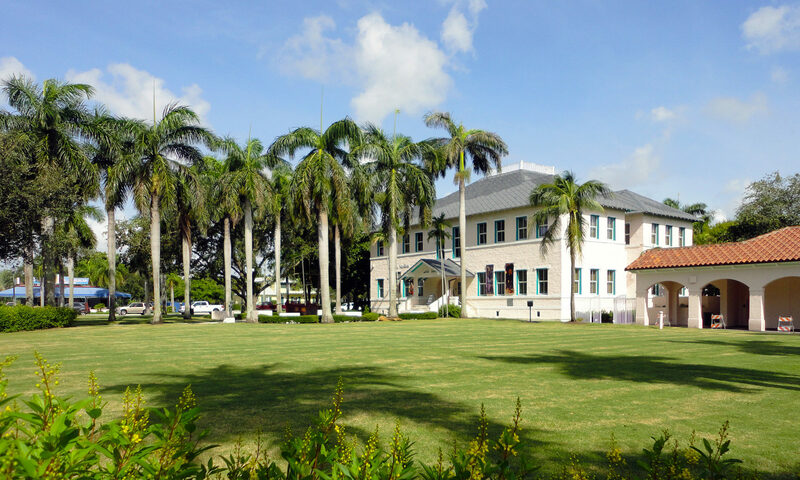 Within a short walk of Atlantic Gardens, there is an eclectic mix of gourmet bistros, retail shops, chic bars and cafes, art galleries and golf courses, and the nearby area of Atlantic Avenue offers an unparalleled, buzzing atmosphere day or night. 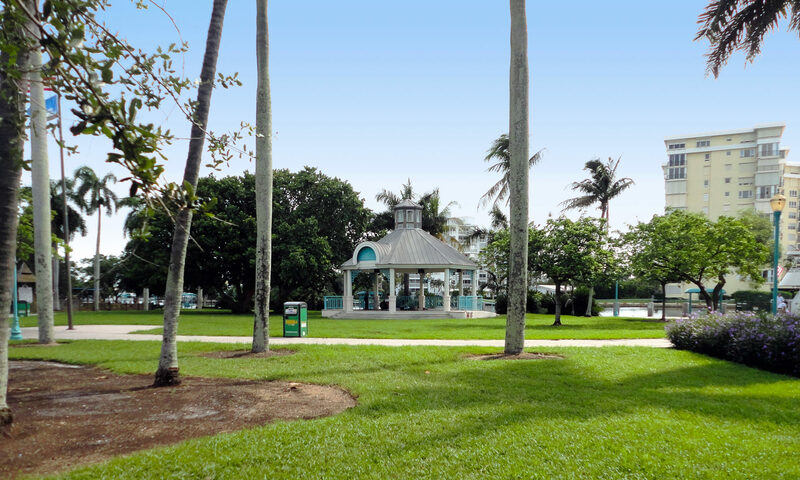 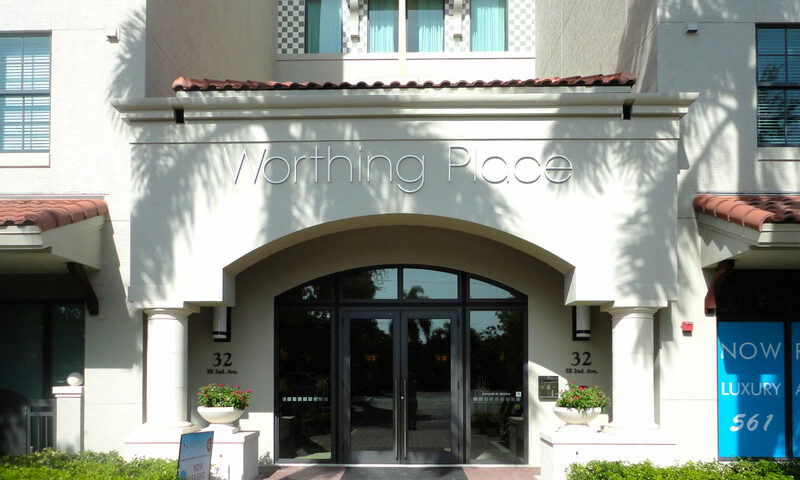 Residents can enjoy the two miles of public beachfront, with year round tropical weather. 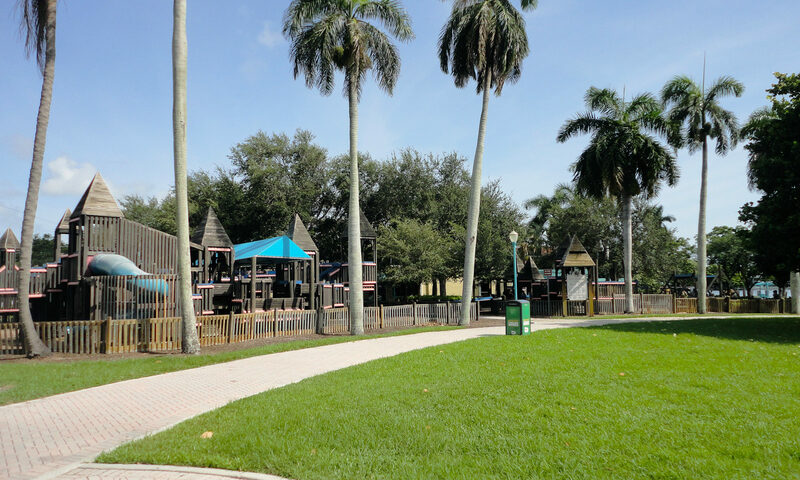 There are many parks and other attractions nearby including the Wakodahatchee Wetlands, Dunes Park, the Gulf Stream and the Intracoastal Waterway. 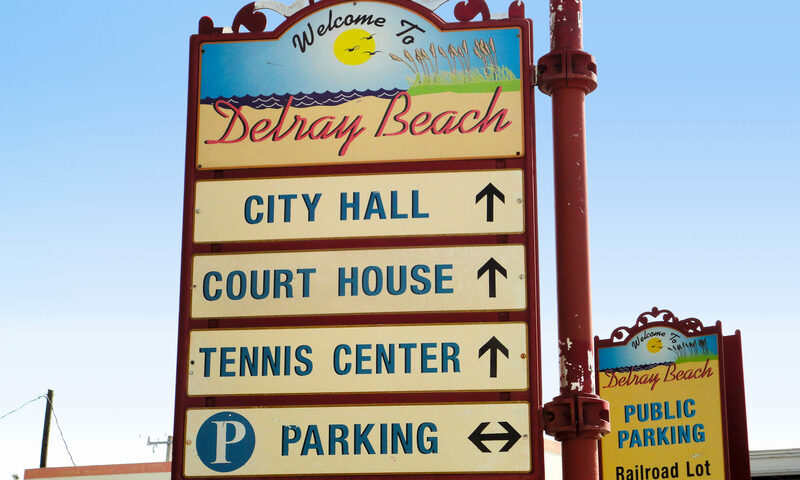 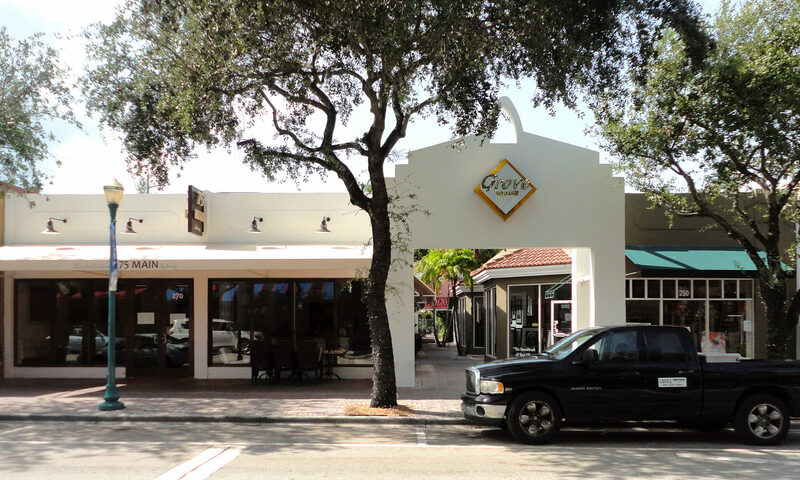 Nestled between Boca Raton and Boynton Beach, Delray Beach is in one of the most highly sought-after areas in all of Florida. 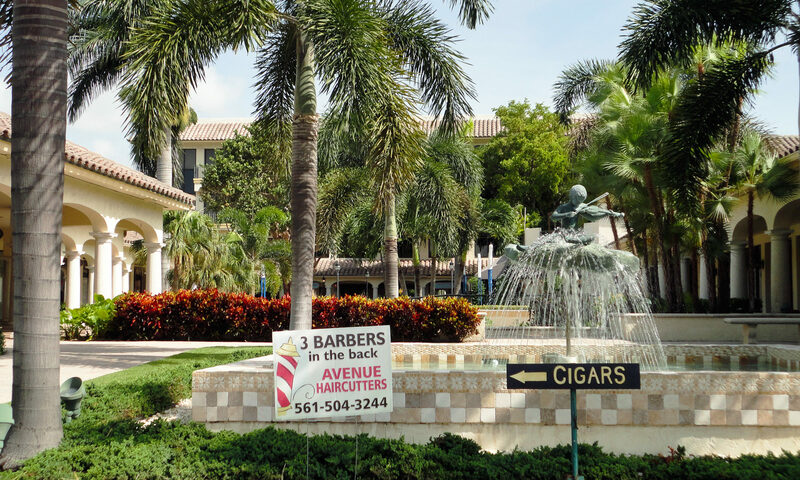 If you love these homes, you may also be interested in other communities in the area such as Franwood Pines. 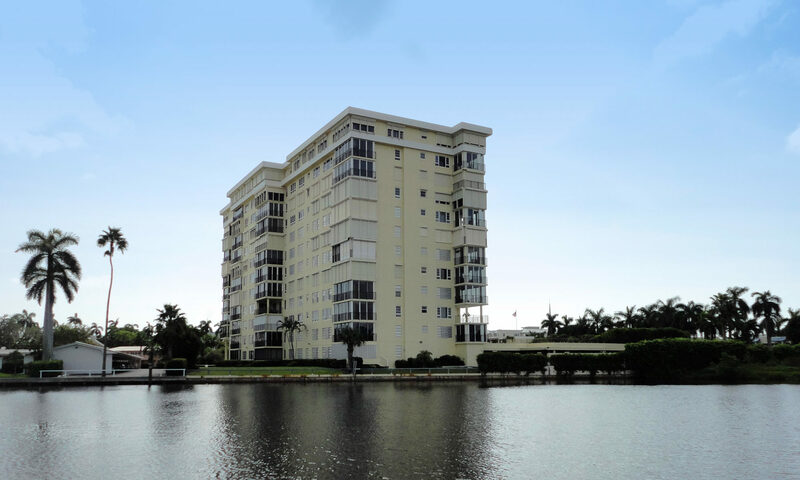 I am interested in learning more about Atlantic Gardens homes.